Bernie Kroczek Real Estate | Shelter or Investment? As you have probably seen in the media, there is a bit of a debate raging between the various commentators and interested parties about whether tax concessions for investment property should be abolished. This is an ongoing debate and comes up from time to time depending on the affordability of housing, particularly for first home buyers. Just as a matter of interest, first home buyers represent only around 12% of the market at the moment, down from the usual 24%. 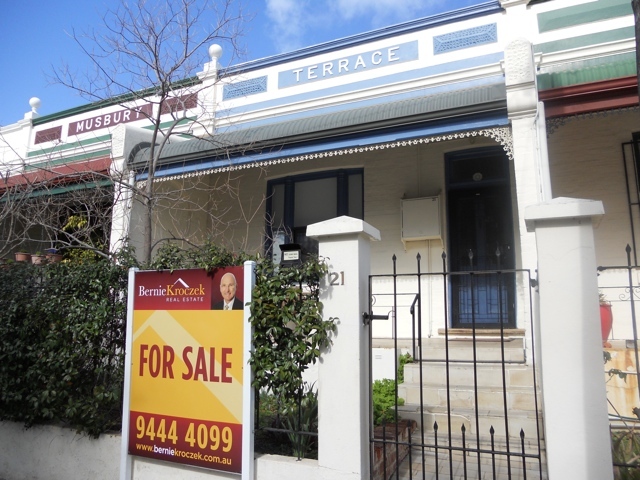 This in itself is a bit concerning because it is an indication that, in spite of record low interest rates and relative high rents, first home buyers are struggling to get into the market. The consequence of this, is that existing home owners find it more difficult to sell their home due to the shortage of first home buyers who keep the flow going. Of course, everyone in a modern society has the right to secure housing, whether it be through direct ownership or rental. Currently, in Australia, around 67% of families live in homes which they either own debt free or are buying by way of a housing loan. Clearly, home ownership in Australia is the more popular way to go as opposed to renting. Historically, the value of real estate appreciates at a greater rate than inflation over the longer term, say 10 to 20 years. The fact that a residential property can be leveraged means that the overall rate of return on the amount outlaid is very attractive for those uncomfortable with more risky investments. For example, if one were to invest say $100,000 being the deposit (20%) on a property valued at $500,000 and the value of the property increased by just 20% over say 5 years, then the value of the original $100,000 deposit would have doubled to $200,000. Note that no account is taken of stamp duty, and ongoing costs for the purpose fo simplicity. For an investment to double every 5 years it would require a compounded rate of return of around 15% pa on the original $100,000 invested. In the case of an owner occupied home, any capital gains are tax free when the property is sold. So whilst a home provides basic shelter and security, long term ownership is also a means to financial security, and as such could be deemed a sound investment.